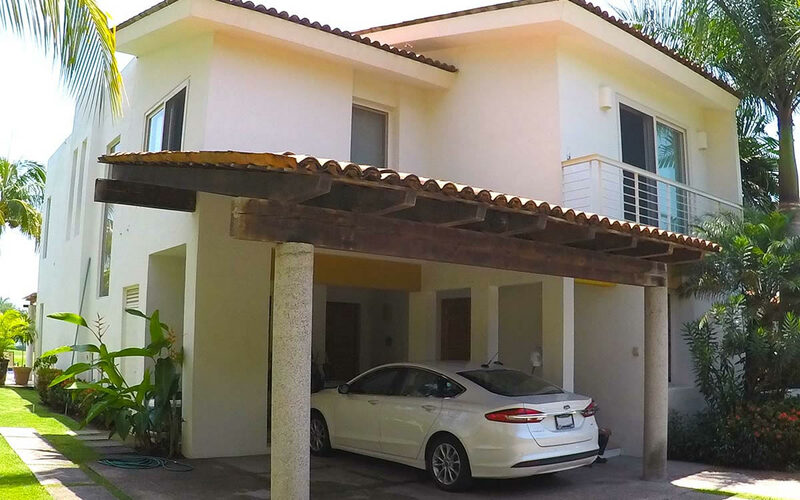 Brand new house with 4 bedrooms, 3.5 bath with wide-open spaces, simply the best option to live in a privileged environment of luxury, security, tranquility and comfort. 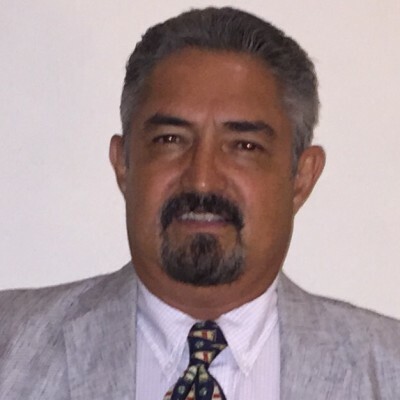 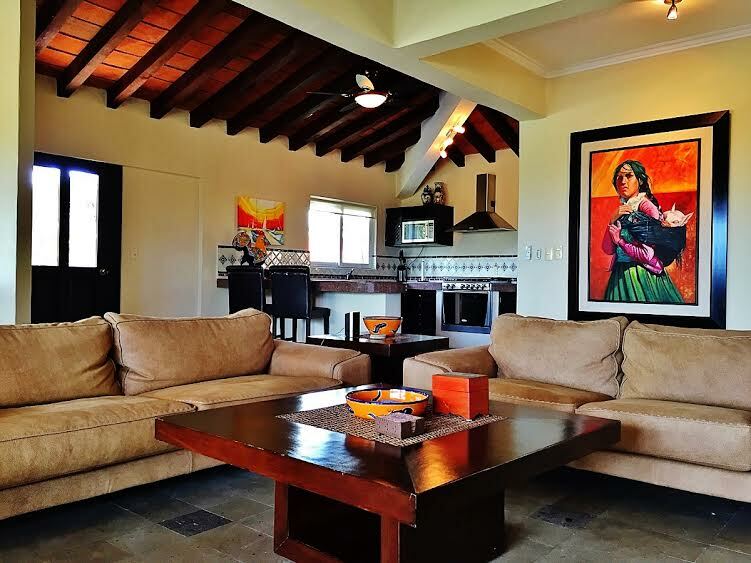 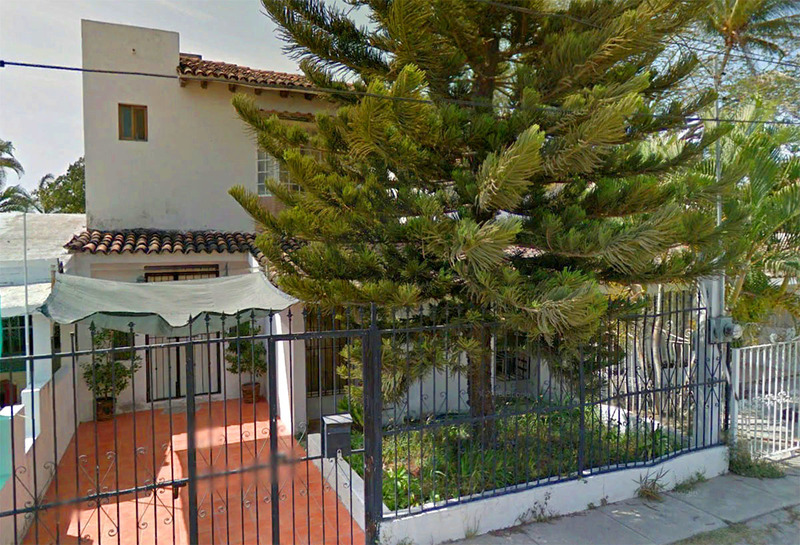 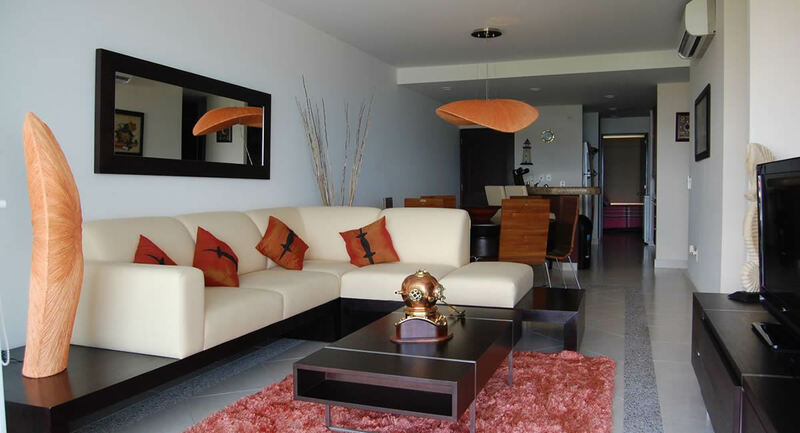 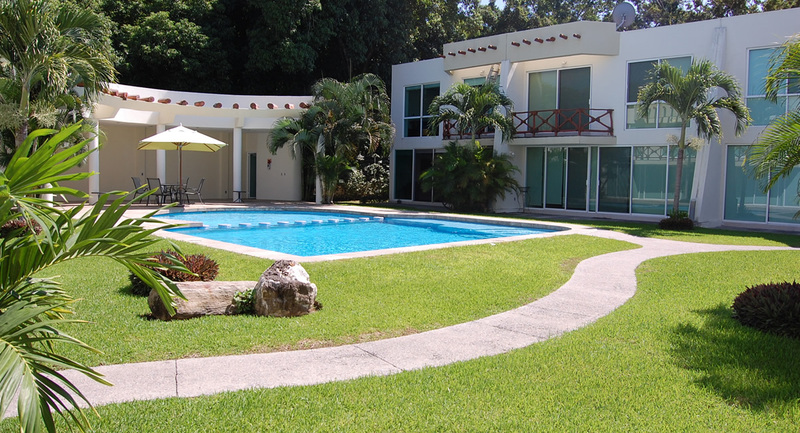 In addition to its excellent location in the El Tigre Golf Course. 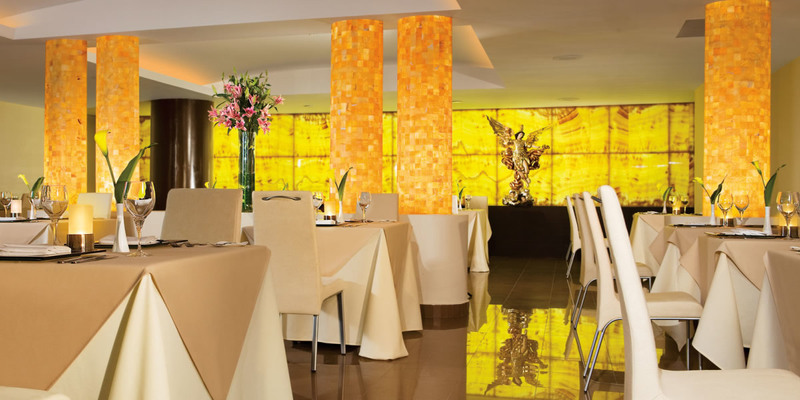 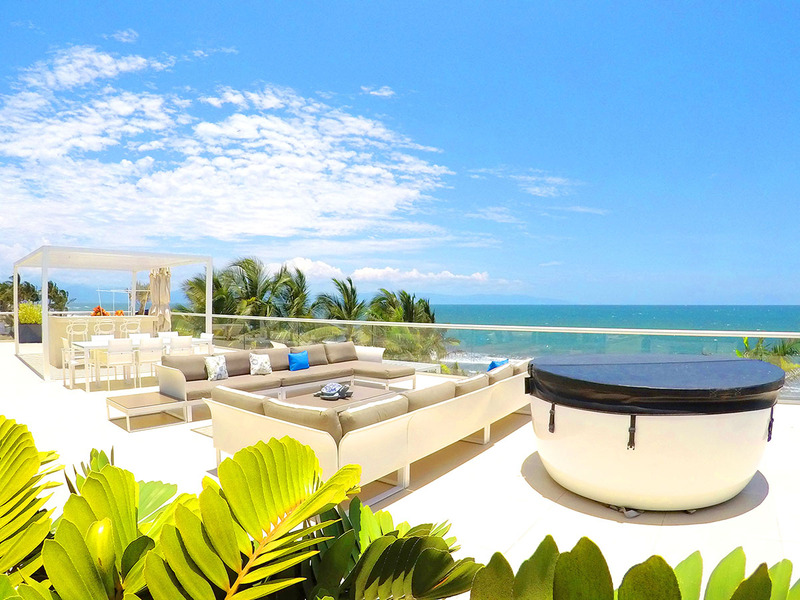 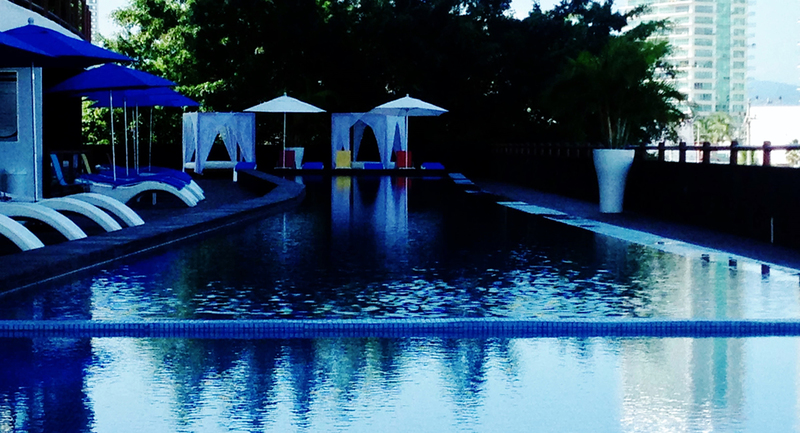 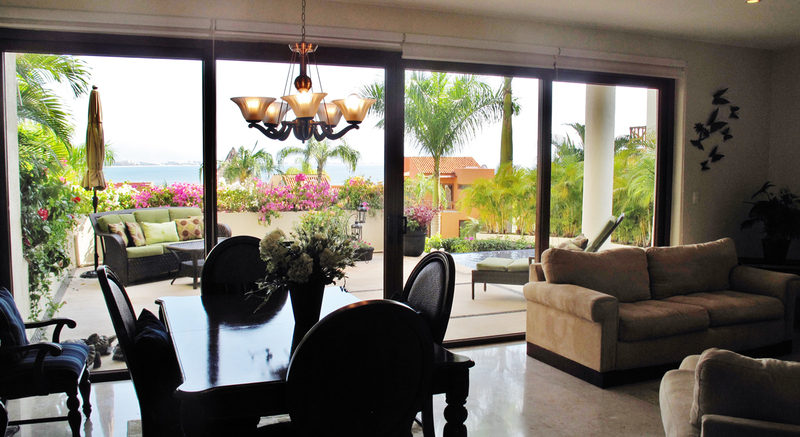 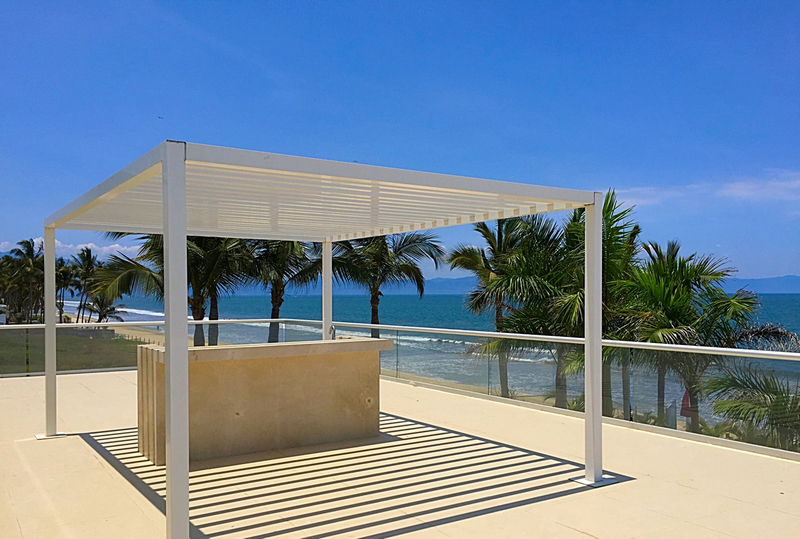 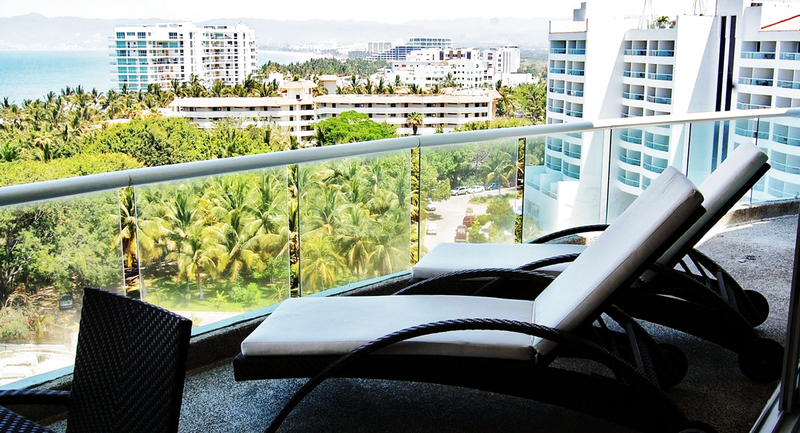 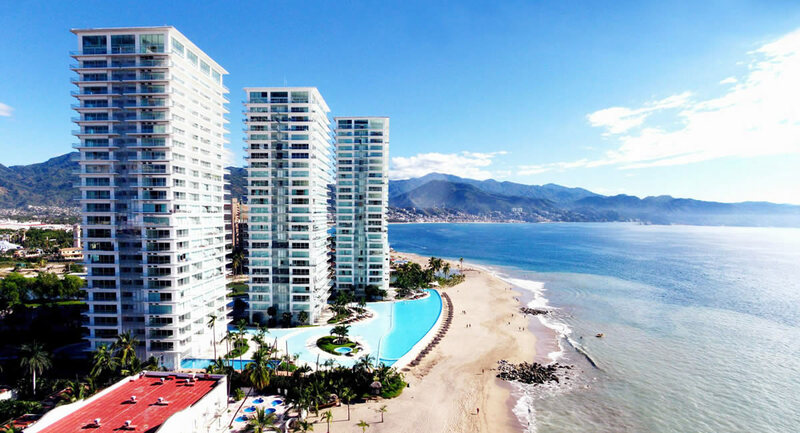 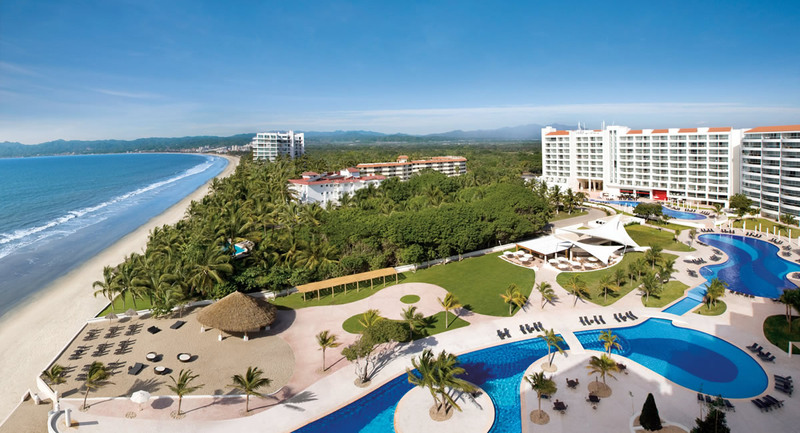 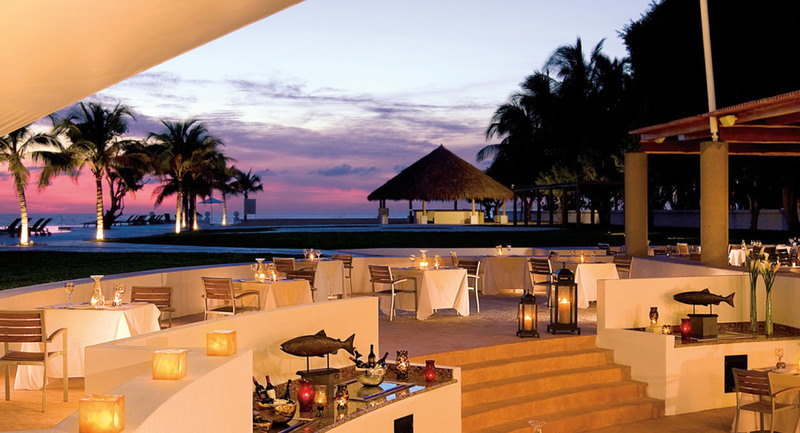 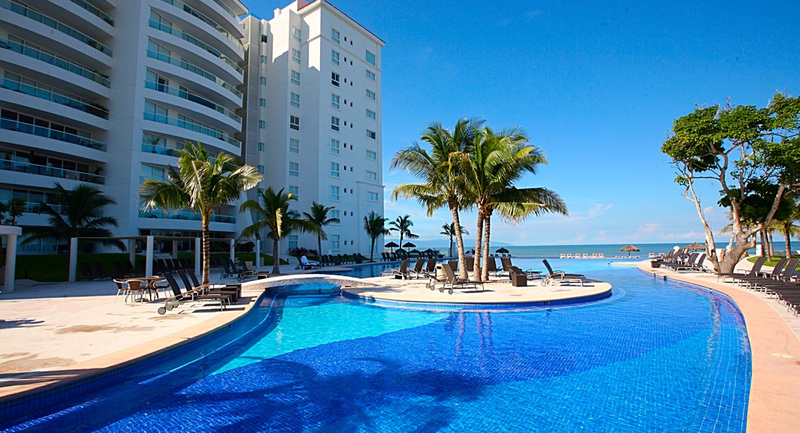 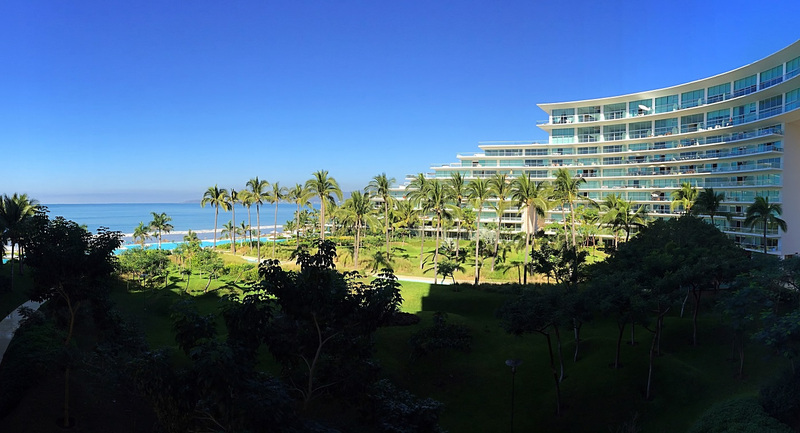 – One of the best developments in Nuevo Vallarta. 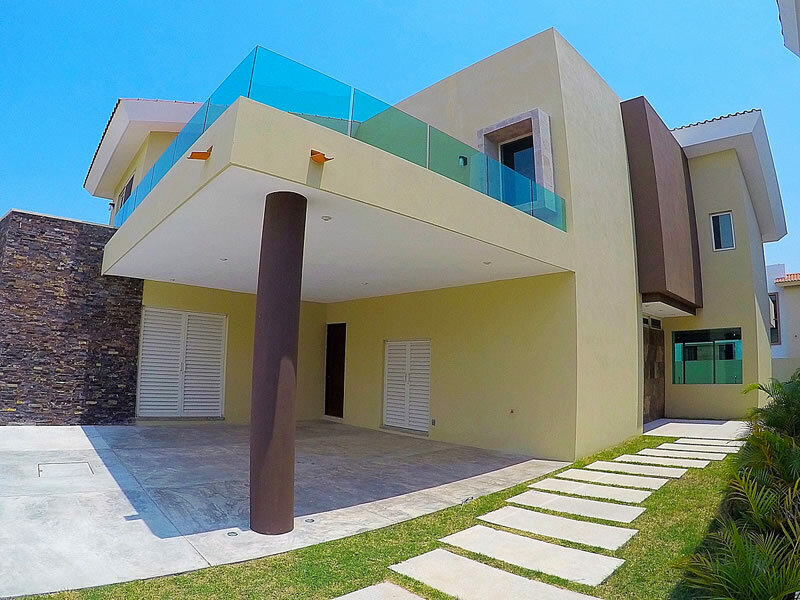 Finishes with excellent quality, sliding doors, granite kitchen and bathrooms countertops, tempered glass in showers, stairs and balcony, flooring type: ceramic tile. 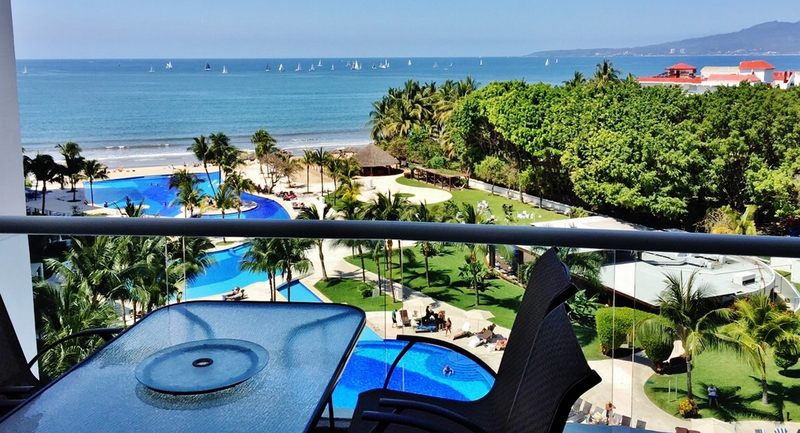 Common amenities: access to beach, beach club, golf, gymnasium, children area, picnic area, pool, restaurants / bars, 24hrs security guard, spa, tennis court.